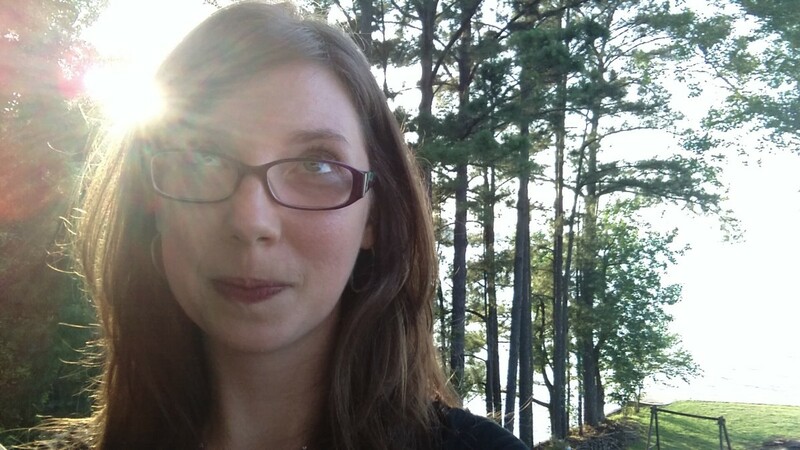 I recently got back from a four-day writing retreat, focused on writing the first draft of my new book, Traveler. The retreat was very Thoreau, except with wine and friends and lots of girl talk. It was amazing. 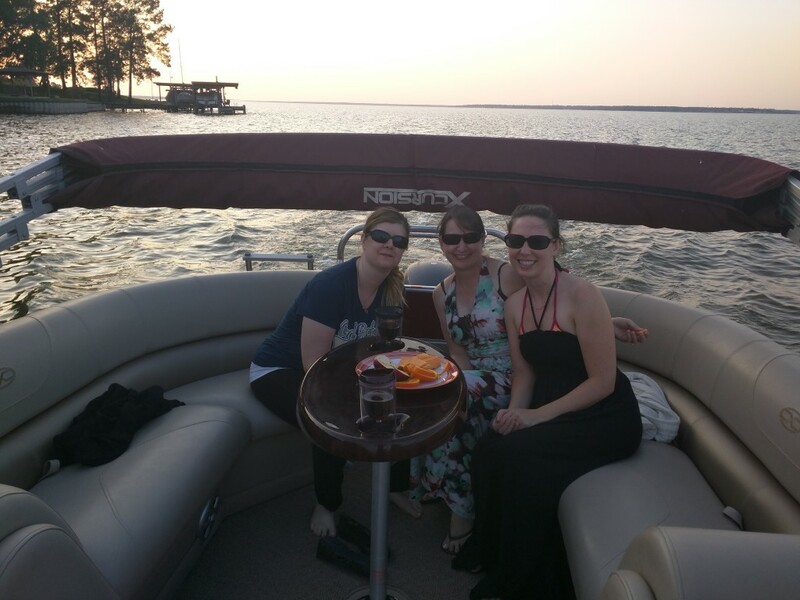 Not just because of the free writing time, with no obligations other than to myself and my creative work, but also because of the time I got to spend with the two other authors on the retreat , Julie Glover and Lori Freeland. Two Golden Heart Finalists authors – lucky me! We were sitting around the dining room table one night, talking about our struggles with edits or where we were in our writing process. I’m in the middle of writing the first draft for a psychological thriller and feeling like it’s taking forever. “It’s a bit like paying off a mortgage,” I said. And the other girls stopped eating, thought about it for a minute, then laughed. Not funny-haha laughs, but pain-ridden, tear-filled, kill-me-now laughs. It’s something every writer can attest to. You pay in so much and work so hard, but when you check the balance, you’re only $50 or 50 words better off than when you started. A writer’s principal is the words we can actually keep. The interest we pay is the words we have to toss. Some authors seem to have a very low-interest rate. They get to keep almost EVERYTHING! Other authors, ahem-me-cough, have to pay that high cost of writing the story. We can call it process or an off day or whatever. But the fact is, we owe a debt to our creative muses. We have to pay that debt in excess words or rearranging scenes or, the worst, cutting characters. Sometimes we have to write the crap, “pay the interest,” before we can even begin to pay down the mortgage of Story. 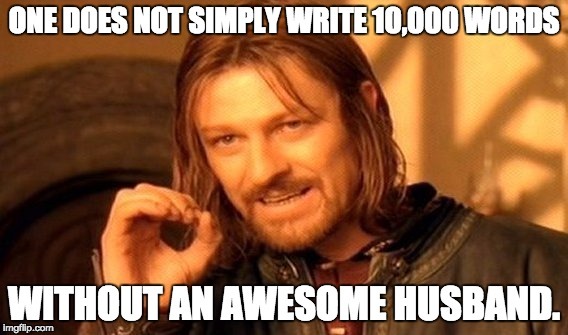 This past weekend, I got to write over 10,000 words of Story. The amount of interest I’ll pay on those words…well, that’s what second drafts are for. Also, a shout out to my wonderful hubs for the writing retreat!